Flying is not only getting safer, but more enhanced to improve the overall passenger experience. Did you know aviation is the safest form of long distance transport? According to IATA data, the all accident rate for 2017 (measured in accidents per 1 million flights) was 1.08, compared to the 2.01 for the previous 5-year period. This 2017 safety performance means an "average person would have to travel by air every day for 6 033 years before experiencing an accident in which at least one passenger was killed", says the global aviation body. But the industry is all too aware that one fatality during air travel, is one too many. And this is where industrial automation company, Honeywell takes its job very seriously. They aim to blend products with software solutions to link people and businesses to the information they need to be more efficient, safer and more connected. And they've made particular inroads when it comes to the world of Aviation and the connected plane. 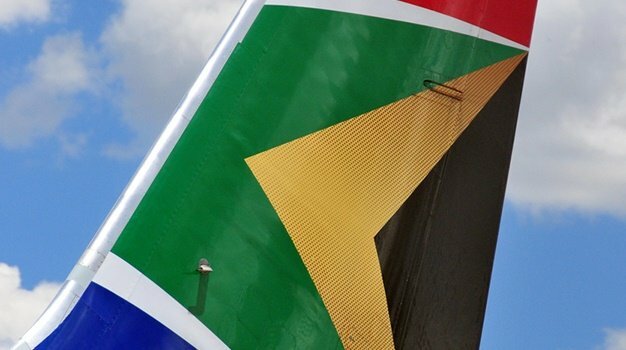 Speaking to Traveller24, Honeywell President in Africa Sean Smith says for the passenger the connected aircraft is primarily about being able to provide "home-like connectivity while in the air". If you've flown in a Boeing or an Airbus, you've undoubtedly and indirectly had your journey impacted by a Honeywell system or service. 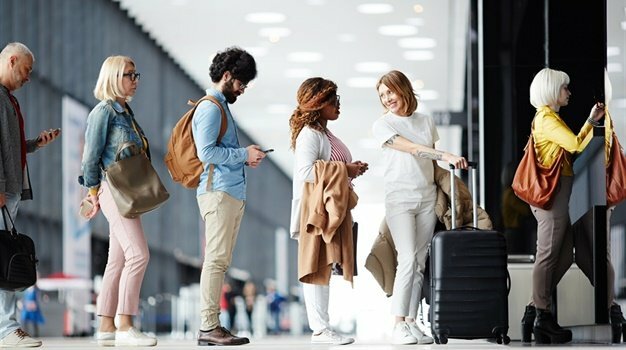 When it comes to the in-flight passenger experience they're pioneering the high speed Wi-Fi era in the skies, ensuring infrastructure that delivers satellite services and airtime to apps offering - making the connected or smart plane a reality. With global SatCom solutions creating a connected aerospace eco-system, their systems allows passengers to stream content, access social networks, watch live tv or participate in video conferencing and cloud access. Smith says the GoDirect KA-band bandwidth capabilities are up to 10 to 100 times faster than your usual in-flight Wi-Fi. Social and on-demand entertainment connectivity that's as fast as Boeing, dare we say. Fun! But for Honeywell, a connected or smart plane also means being able to monitor pilot and aircraft efficiency. Improving an aircraft's flight efficiency, availability and productivity - ultimately allows airlines to reduce operating costs - which should ultimately translate into more affordable travel for passengers. Smith admits that would be up to the airline operators to decide but states, fuel efficiency through Honeywell's unique GoDirect fuel saving software, sees optimal routing, not just based on bad weather, but also good tail winds and others. "We also measure the performance of pilots, how they're treating the airplane and how they behave during take-off and landing. We monitor all of that and we make suggestions. So together with the fuel optimisation software, weather radar and optimised routing and improving the pilot's behaviour we can save up to 3 to 5 percent of fuel or about $100k (about R1.4m at R13.8/$) a year in fuels costs, which is quite significant," says Smith. He also states, Honeywell differentiates itself through its breadth of technologies including expertise in avionics, mechanical components and propulsion systems. Powering more than 150 regional, executive, commercial and military applications - ground handling amongst other systems also improve its real-time info on fleet wide dispatch status. Their systems also keep key stakeholders informed about delays and disruptions and the necessary course of action to take. Its Smart Runway application reduces risks and operations across runways, as flight crew positional awareness during taxi and take-off is increased, while ground proximity through warning system that monitors terrain and obstacles is enhanced. "Efficiency is a very big catch word and the single biggest focus for the airlines," says Smith, "Efficient network, efficient use of fuel consumption and routing - and making sure the plane is in the air as much as possible and not waiting around for something else to happen." On the terminal side passengers flow, public announcements, how people are getting on and off the airplane. Security system monitoring and efficiency improvements. Software monitoring for Air separation reduction. When you put all of these things together, it speaks to productivity improvements which airlines and airport companies are all aiming to achieve, he says.